High Quality Content by WIKIPEDIA articles! 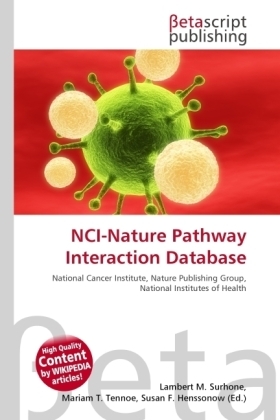 As of November 2007, the database contained 59 pathways (comprising 3309 molecular interactions) curated by the NCI-Nature editorial team. New pathways are added each month. The database also contains 254 pathways (comprising 3003 interactions) imported from the June 2004 edition of the BioCarta pathway database. The NCI-Nature curated data is gathered from published research literature and reviewed by expert scientists before publication. Evidence codes are assigned to each molecular interaction, which allows users to evaluate the reliability of the interactions or to search for interactions identified by particular experimental techniques.